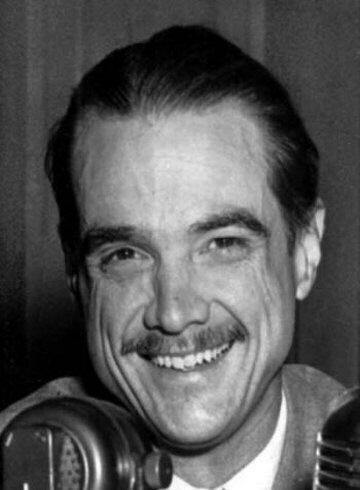 Howard Robard Hughes, Jr. (December 24, 1905 – April 5, 1976) was an American aviator, industrialist, film producer and director, philanthropist, and one of the wealthiest people in the world. He gained fame in the late 1920s as a maverick film producer, making big budget and often controversial films like Hell's Angels, Scarface, and The Outlaw. Hughes was one of the most influential aviators in history. 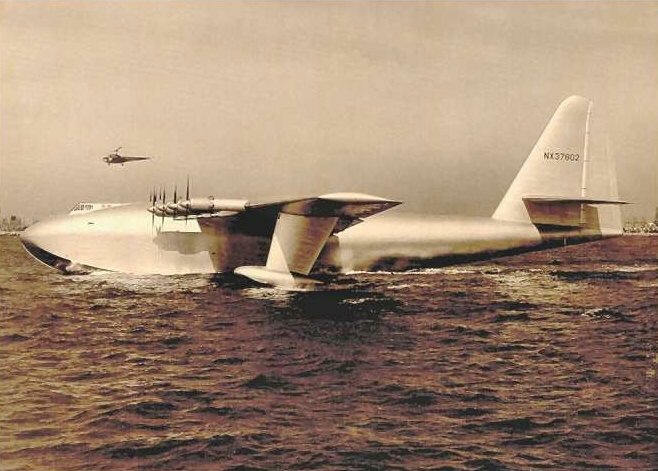 He set multiple world air-speed records (for which he won many awards, including the Congressional Gold Medal), built the Hughes H-1 Racer and H-4 "Hercules" aircraft, and acquired and expanded Trans World Airlines. Hughes is remembered for his eccentric behavior and reclusive lifestyle in later life, caused in part by a worsening obsessive–compulsive disorder. Hughes' legacy is maintained through the Howard Hughes Medical Institute. Hughes was a lifelong aircraft enthusiast, pilot and aircraft engineer. At Rogers Airport in Los Angeles, he learned to fly from pioneer aviators, including Moye Stephens. He set many world records and designed and built several aircraft himself while heading Hughes Aircraft at the airport in Glendale. Operating from there, the most technologically important aircraft he designed was the Hughes H-1 Racer. On September 13, 1935, Hughes, flying the H-1, set what was believed to be an airspeed record of 352 mph (566 km/h) over his test course near Santa Ana, California, although it is now recognized that Giuseppe Motta had reached 362 mph in 1929 and George Stainforth reached 407.5 mph in 1931. A year and a half later, on January 19, 1937, flying a redesigned H-1 Racer featuring extended wings, Hughes set a new transcontinental airspeed record by flying non-stop from Los Angeles to New York City in 7 hours, 28 minutes and 25 seconds (beating his own previous record of 9 hours, 27 minutes). His average speed over the flight was 322 mph (518 km/h). The H-1 Racer featured a number of design innovations: it had retractable landing gear and all rivets and joints set flush into the body of the aircraft to reduce drag. The H-1 Racer is thought to have influenced the design of a number of World War II fighters such as the Mitsubishi Zero, the Focke-Wulf Fw 190 and the F8F Bearcat although that has never been reliably confirmed. The H-1 Racer was donated to the Smithsonian in 1975 and is on display at the National Air and Space Museum. On July 10, 1938, Hughes set another record by completing a flight around the world in just 91 hours (3 days, 19 hours), beating the previous record by more than four days. Taking off from New York City, he continued to Paris, Moscow, Omsk, Yakutsk, Anchorage, Minneapolis, and continued to New York City. For this flight he did not fly an aircraft of his own design but a Lockheed Super Electra (a twin-engine transport with a four-man crew) fitted with all of the latest radio and navigational equipment. Hughes wanted the flight to be a triumph of technology, illustrating that safe, long-distance air travel was possible. In 1938, the William P. Hobby Airport in Houston, Texas, known at the time as Houston Municipal Airport, was re-named "Howard Hughes Airport," but the name was changed back after people objected to naming the airport after a living person.